Making sure your SKS is legal is now easier than ever before. To make playing the 922r game a little easier we are offering Hammers, Sears, and Triggers that are “Made in USA” and legally serve as 922r compliance parts. Your receipt indicates the parts are “Made in USA” as well. These parts are manufactured from 4140 Steel and heat-treated to last a lifetime and more. 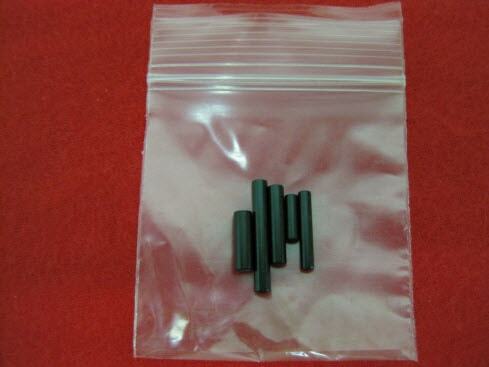 Supplied blued, they are a drop-in fit in most SKSs. 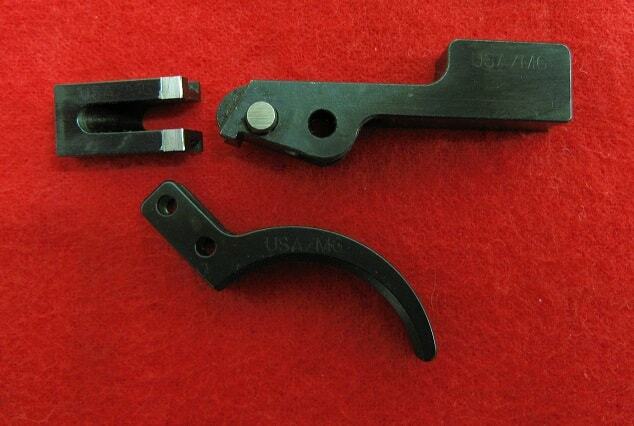 If your Trigger Group has the AK-47 Style Mag Latch, it does require Gunsmith Installation/Fitting. Trigger pull is smoother and slightly lighter than with original Hammer and Sear. Trigger has no mechanical bearing on the felt trigger pull. For those who shoot exclusively Boxer primed ammo, the 27.5 Hammer Spring is strong enough to ignite primers consistently, and afford between 4.5 lb and 5 lb felt trigger pull. 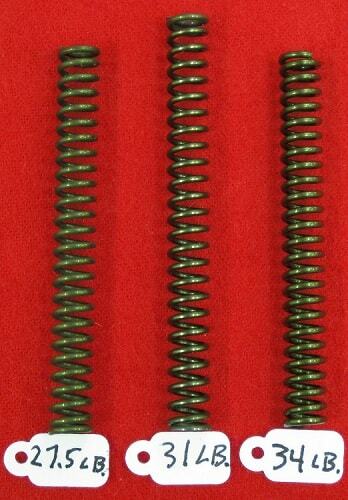 For those who use Berdan primed ammo, the 31 lb Hammer Spring may be needed for best reliability and results in a 5.5 lb to 6 lb felt trigger pull. Please fill out and send the Mail-In Form with your trigger assembly. Click for Mail-In Form.